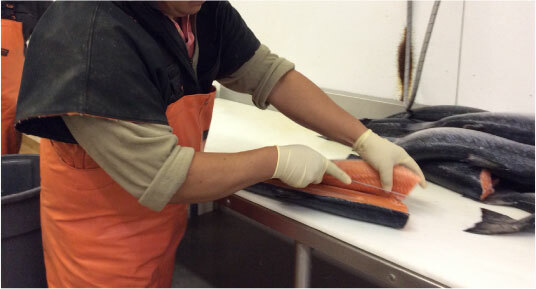 We work closely with aquaculture operations to deliver fresh and frozen mussels to restaurants and food service locations throughout the Baltimore area, including Ocean City and Washington, DC. Common blue mussels grow wild, but they are also increasingly farmed on both coasts of the United States, with Maine and Washington being the biggest producers. Mussels are also farmed in South America, Europe and Asia. 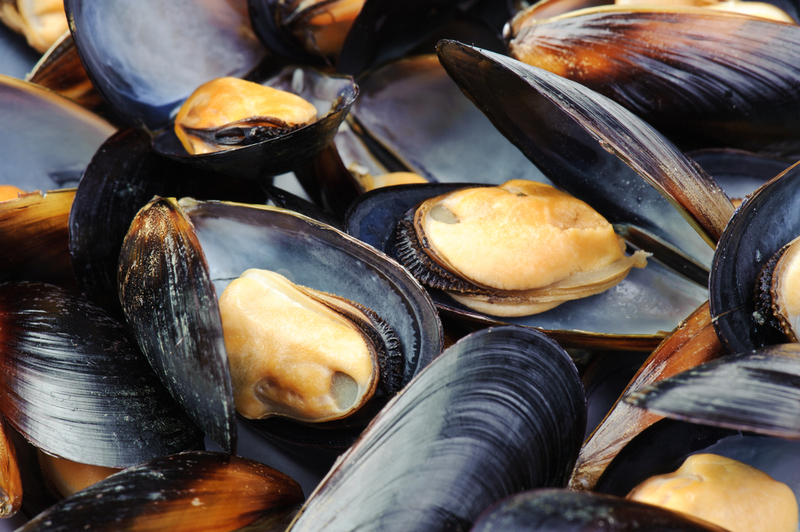 Wild mussels have long been considered “trash” seafood. But today’s cultured mussels are different. Because cultured mussels are grown in mesh stockings that are suspended in the water, they never touch the ocean bottom. This allows for rapid growth, and prevents grit from getting inside the mussel. As a result, cultured mussels are sweet, plump and juicy. • Big Ones – Restaurant ready Big One Mussels average 3” in size and are full of meat. They count 10-15 mussels per pound. • Dutch Style – Sustainable cultivated mussels from Maine.